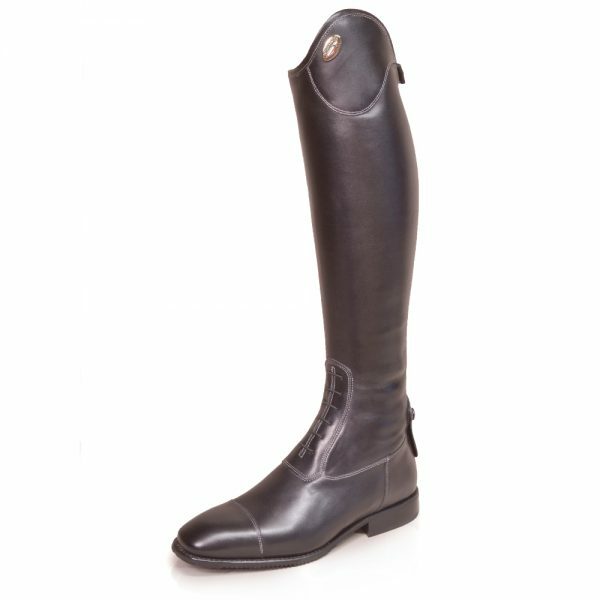 DonaDeo Sneakers are one of the best known Italian brands for elite riding in all equine riding elements. 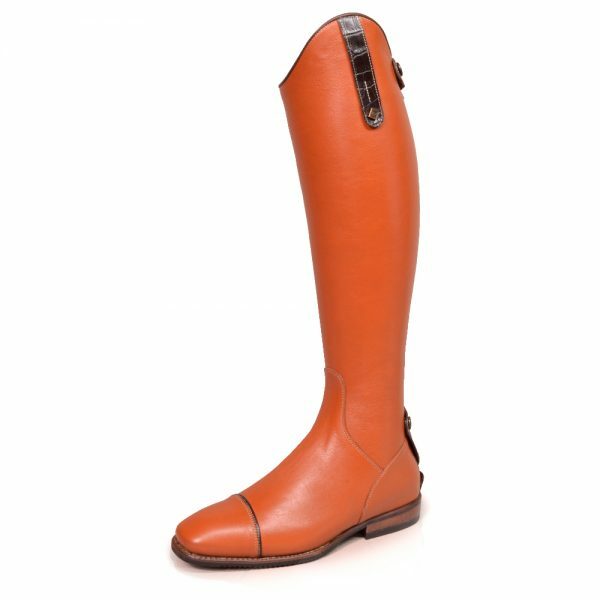 The Dona Deo trainer, is made from the finest Italian Calf Skin Leather and use WRAT technology (Water Resistant Advanced Treatment). 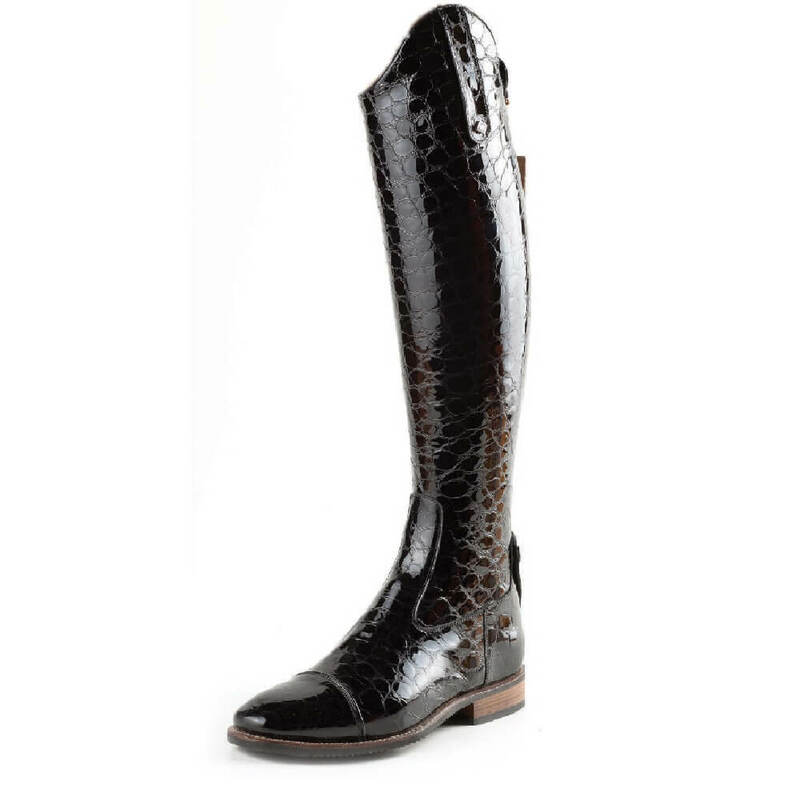 DonaDeo footwear are one of the best trainers you can wear in the equine industry. 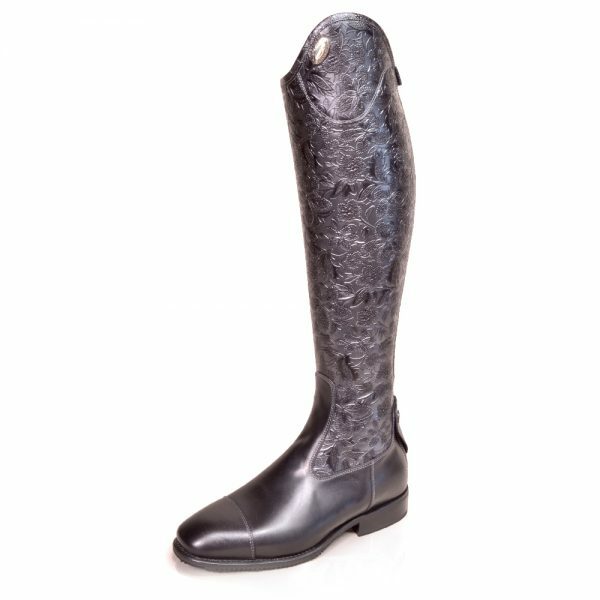 At Joshua Jones UK ALL riding boots, whether they be De Niro or DonaDeo, come with a 6 month Warranty that covers all faults of the boots. This does not cover accidental damage or wear and tear. We don’t just stop there, All boots De Niro and DonaDeo come with a Lifetime repair service done in the UK with a 2 week turn around, which no other supplier can provide. 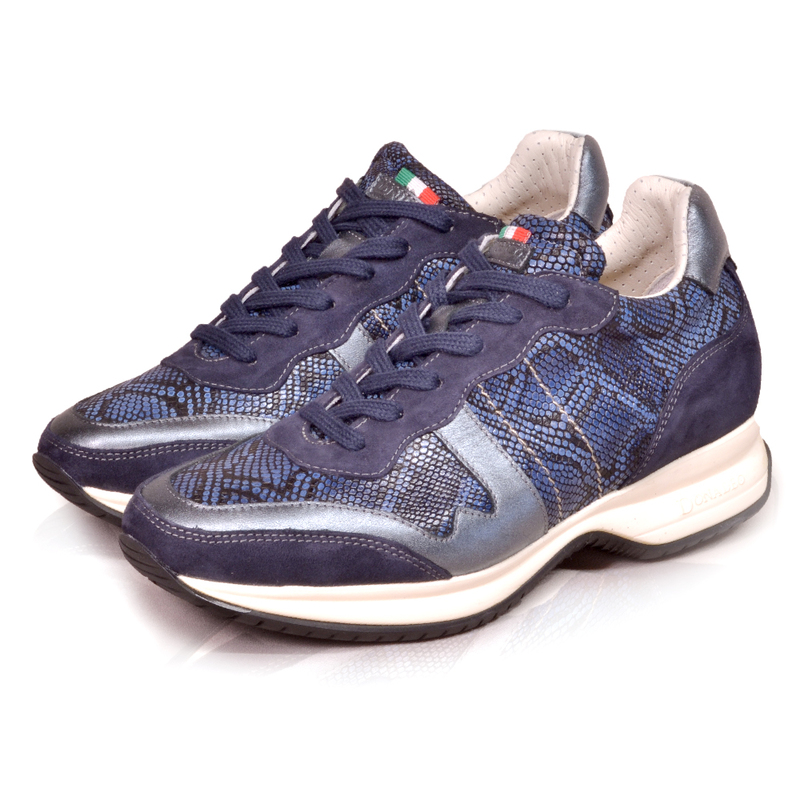 This Particular DonaDeo trainer features Bulgari Blue middle panels, with Navy Suede and Luxury Silver Trim. 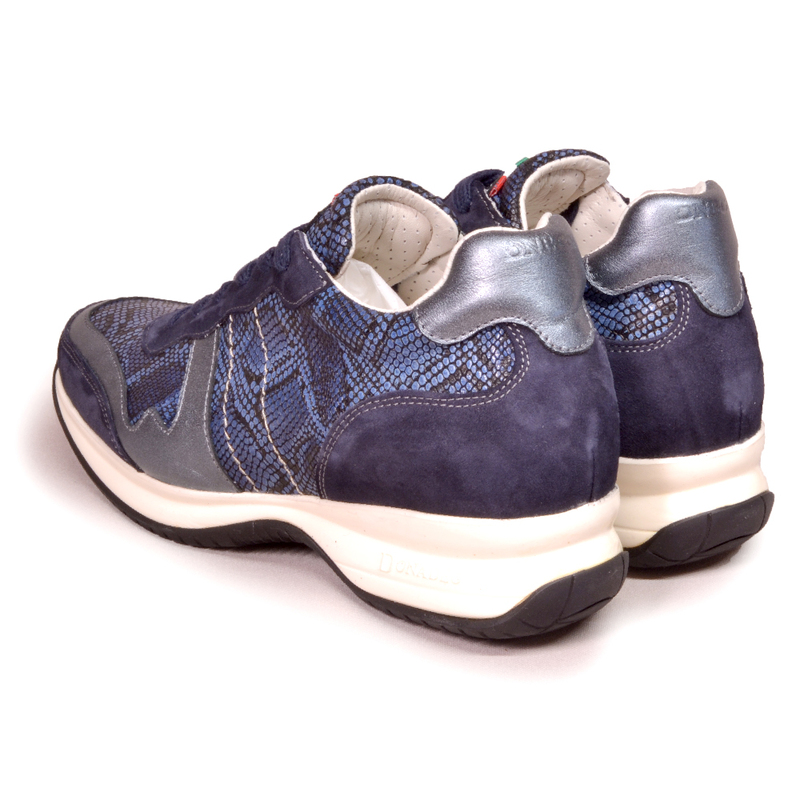 All trainers come with ride and fly soles that aid comfort and posture.